As part of its efforts to diversify international experiences for students, BINUS UNIVERSITY is delighted to announce the signing of agreement with Ural Federal University to promote more student learning exchange opportunities. Based on the agreement, the two universities will provide support for bilateral exchanges in student mobility and teaching staff program among other collaborative programs in education. 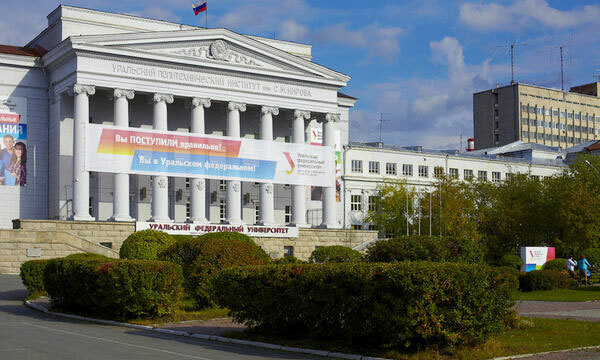 Established in 1920, Ural Federal University is one of the largest higher educational institutions in Russia. Located in Ekaterinburg, a modern and dynamic city in the heart of Russia, the university has also been known as one of the top ranked scientific centers in the country. Home to more than 30,000 students from 60 countries, Ural Federal University has 17 institutes offering more than 350 Bachelor, Master and Doctoral programs in natural sciences, engineering, social sciences, humanities, economics and management.